How much of your time do you think you spend indoors? Would it surprise you to discover that most people spend around 90% of their time inside! And though we might think that this keeps us away from allergens with the potential to irritate our sinuses or cause health issues, the air inside is around two to five times more polluted or full of irritants than the air outdoors. This makes it even more disheartening to consider what the air must be like inside the many commercial and office spaces we all inhabit. With their wall to wall carpeting, their machines and the need to constantly clean every surface, they can offer horrible air quality. It is a good reason to give serious thought to eco-friendly office cleaning in Greensboro, NC. Now, keep in mind that the eco-friendly office cleaning providers are going to do more than simply use greener compounds. They are going to rely on machines that might use superheated steam or water, extraction processes and other harmless methods that have almost no environmental impact and yet which do a superior job of actually cleaning an office – all without chemicals. 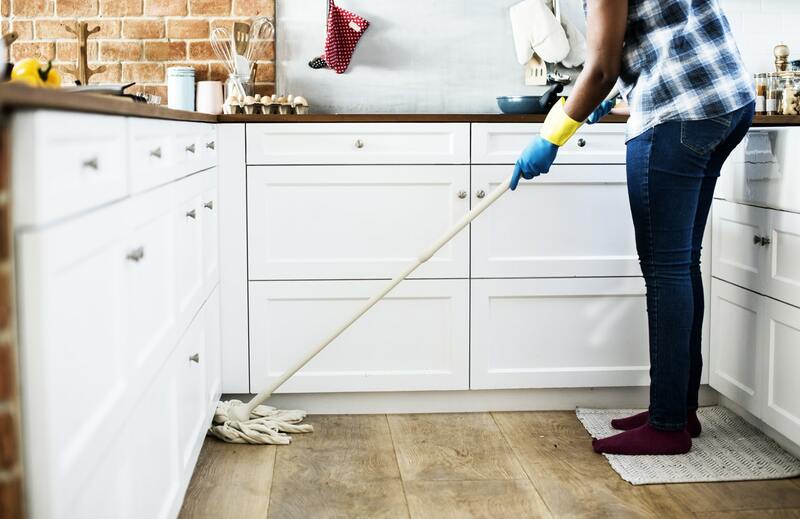 While the providers of eco-friendly cleaning do rely on a lot of earth-friendly products and equipment, eco-friendlier office cleaning in Greensboro, NC also aims at an all-around healthier work environment with a smaller impact on the natural world. This means that every step of the cleaning process is taken into consideration. 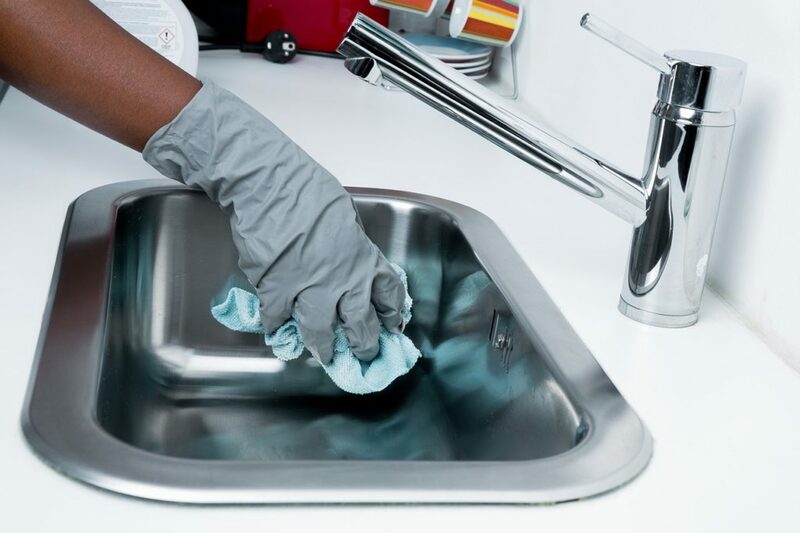 From the paper towels used in restrooms or other spaces to the window cleaning compounds and the amount of water used by the equipment, truly green office cleaning in Greensboro, NC is always going to aim at cutting down on consumption while generating optimal cleaning. 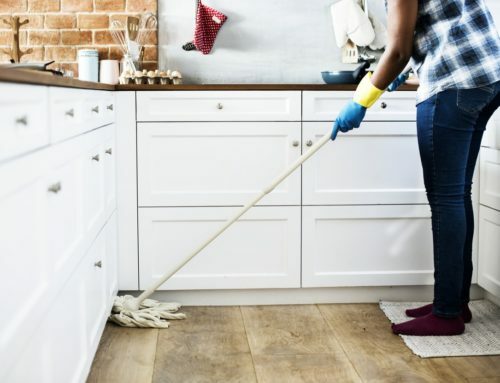 If something needs to be disinfected, it is done so in a way that uses no harmful solutions, leaves no trace of irritants or pollutants, and does no damage to the indoor or outdoor environment. Yet, it also ends up costing the firm less. It is a given or proven truth that green office cleaning does not cost more is less effective or requires more time than more traditional office cleaning in Greensboro, NC. 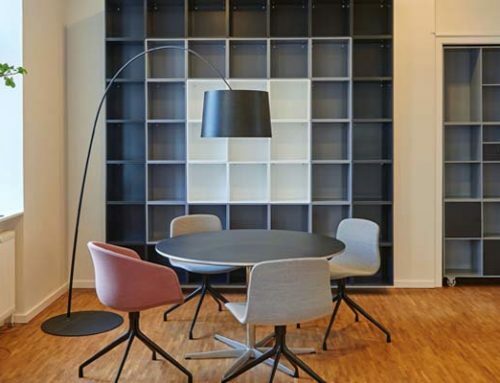 Instead, what those using eco-friendly office cleaning providers know is that their spaces have much better air that is free of all possible pollutants, irritants, toxins or other materials. Their surfaces are safer and will not present any risks to the health of the workforce, and that even the bottom line and the environment are improved. If you are a business owner or in charge of your company’s cleaning services, consider working with eco-friendly office cleaning in Greensboro, NC. TCE Cleaning relies on certified cleaning professionals who can provide the greenest solutions possible. They can review your firm’s specific needs and make suggestions for everything from the deep cleaning of your industrial carpeting to regular, ongoing cleaning that tackles everything from lavatories and work surfaces to windows and break rooms. Making the move to greener cleaning services cuts costs and greatly improves the overall health and wellness of your company’s interior spaces and the employees, too.